Do you know Technique Tuesday has the most awesome metal dies & stamp sets?? I created this card using some of them. Inspired by a talented Aussie scrapper, Lizzie...I thought I'd try my hand at going Native. 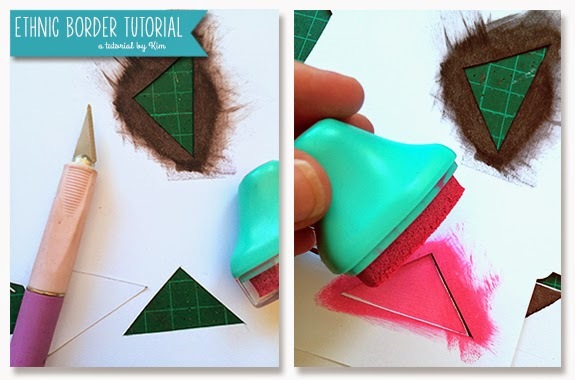 If you are wondering how I created the snazzy, native-vibe, triangle border.... see below. 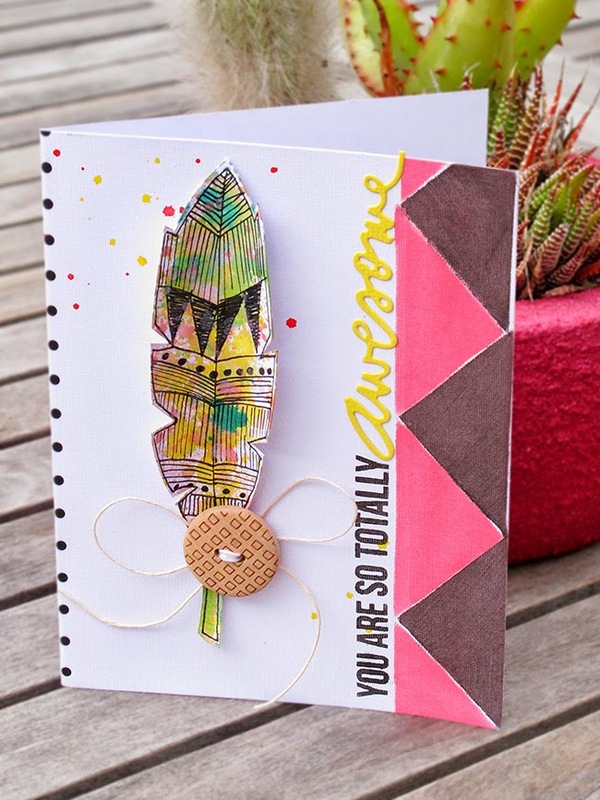 It was as easy as a hand cut triangle from cardstock, used as a stencil & some fun inks from Prima. 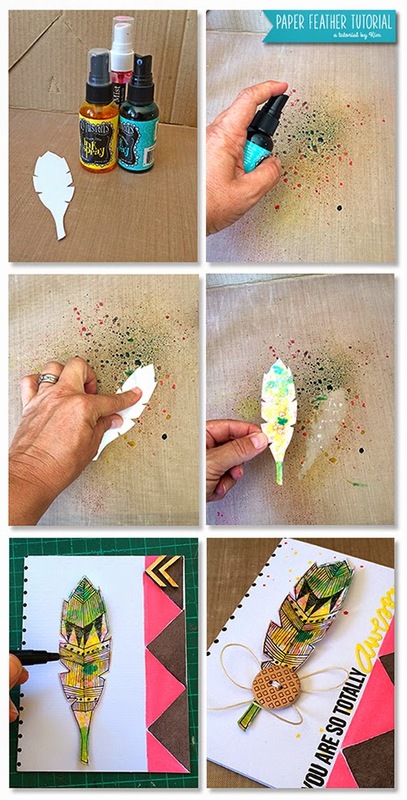 Cut a feather shape from cardstock, it doesn't have to be a work of art. Wonky makes it authentic. Mist onto your craft sheet, I used magenta, turquoise & yellow. Turn your feather over & press the right side into the mist...smooshing it a bit. Carefully pick it up & allow to dry. Now get all primal & decorate the feather with ethnic style patterns. Attach to front on your card with a big wooden button & twine. 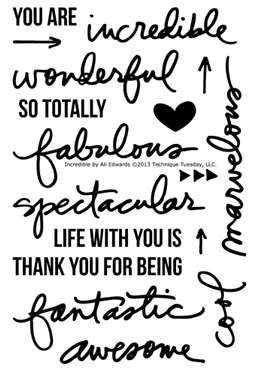 Finish up with your stamped & die cut sentiment and you are all done! These are the die & stamp set designed by Ali Edwards I used if you want to grab some for yourself.